View cart “John Henry: An American Legend (Knopf Children’s Paperbacks)” has been added to your cart. 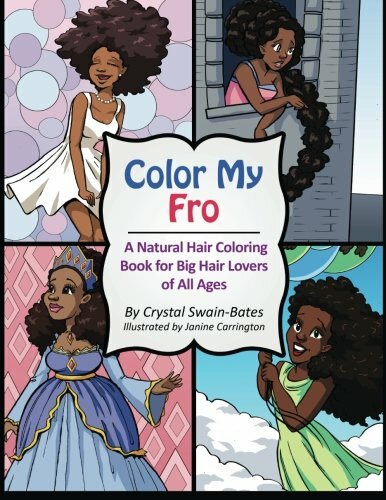 In “Color My Fro”, 31 big-haired fairies, mermaids, warriors, models, cheerleaders, and fierce divas grace the pages of this coloring book celebrating the beauty of black women and natural hair. At each turn of the page, a new natural hair inspired illustration greets you. 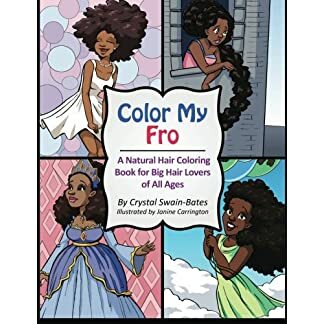 Fun for any occasion, “Color My Fro” is the perfect stocking stuffer for natural hair lovers of any age so grab your crayons, colored pencils, and your afro pick and get started! 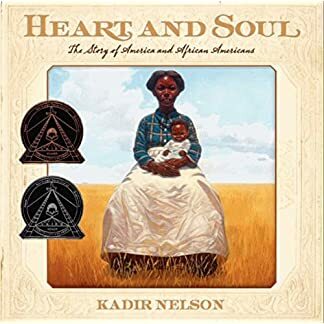 The perfect gift for black women! 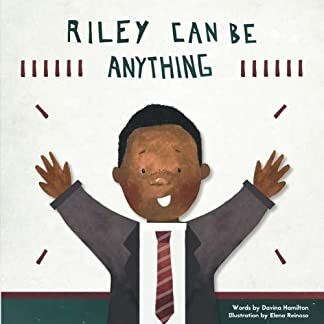 Looking for more self-esteem boosting African-American children’s books? 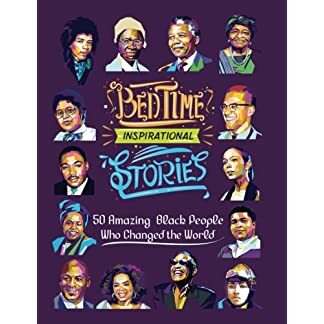 Check out the following highly regarded books by Crystal Swain-Bates: “Big Hair, Don’t Care”, “Naturally Me”, “The Colorful Adventures of Zoe & Star”, “The Colorful Adventures of Cody & Jay”, and “Supermommy”!